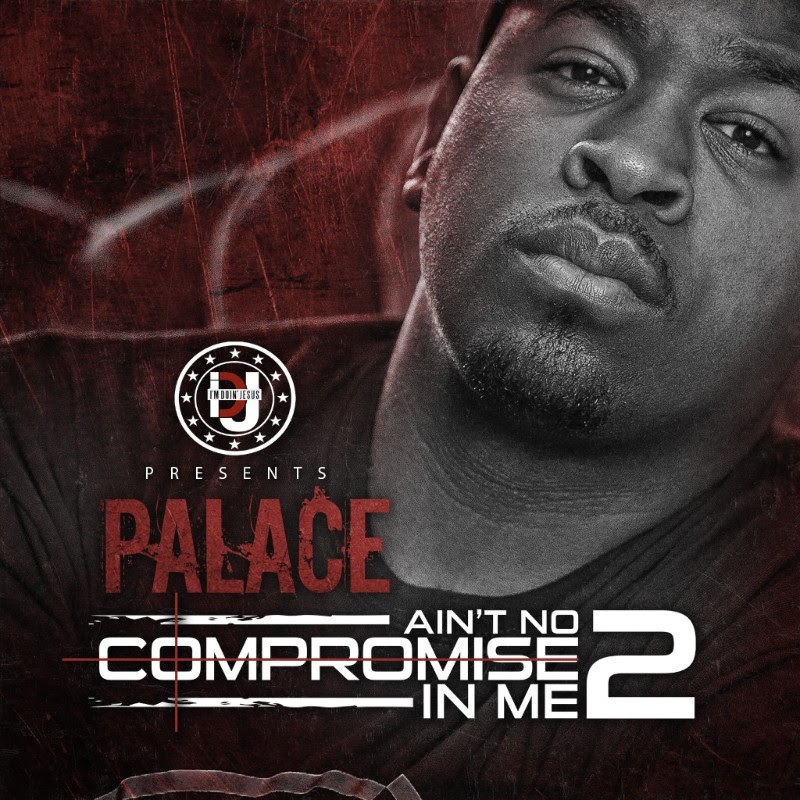 Palace releases his new mixtape which is the second installment of his Ain't No Compromise In Me series. 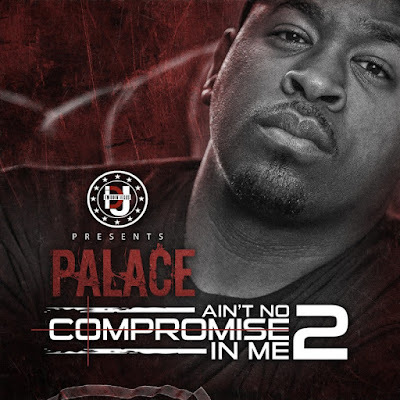 Palace is quickly settling into his own sound and is polishing his craft for CHH. He says, "this mixtape will grow, motivate, encourage and challenge you all the while keeping your head banging and your ears entertained."